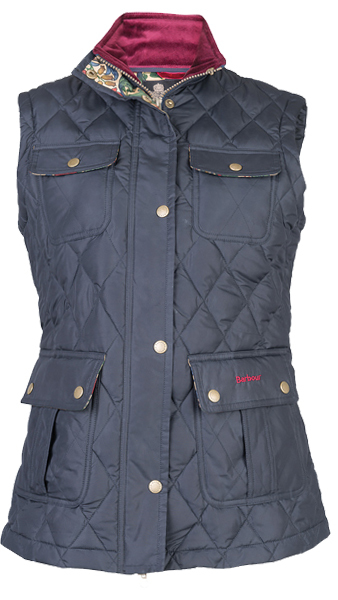 With the Barbour Autumn Winter 2014/15 range bursting through our doors, we thought we’d give you a sneak peak at what Barbour are serving up this season! 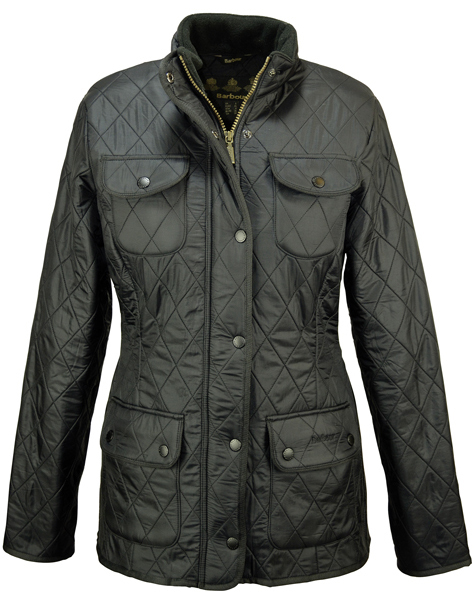 Whether you’re a lady who has dressed head to toe in Barbour country wear your whole life, or you are new to the Barbour fashion frenzy, there will definitely be something to suit your taste. 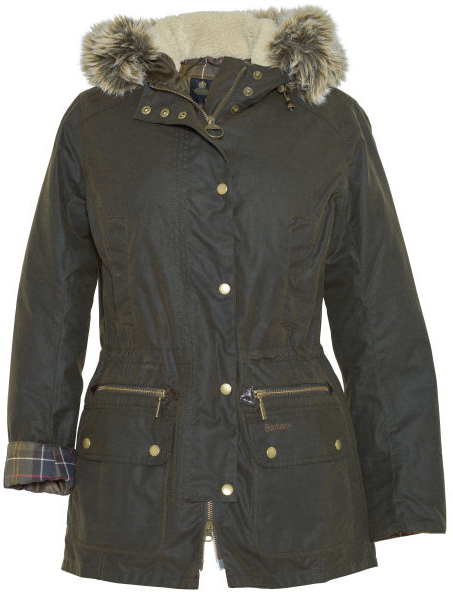 Barbour’s popularity has escalated in recent years for many reasons, namely its British roots, traditional designs, and high quality; people cannot get enough of quintessential British brands as classic country style takes over the fashion world! 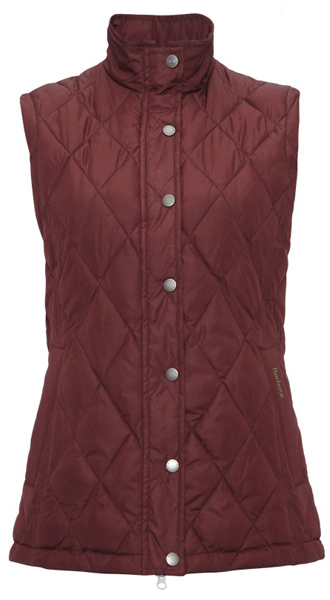 So let’s go through Barbour’s new ladies collections for Autumn Winter 2014 and see what pieces will inspire you this season – I’ve chosen my favourites already, just waiting for them to come in stock! 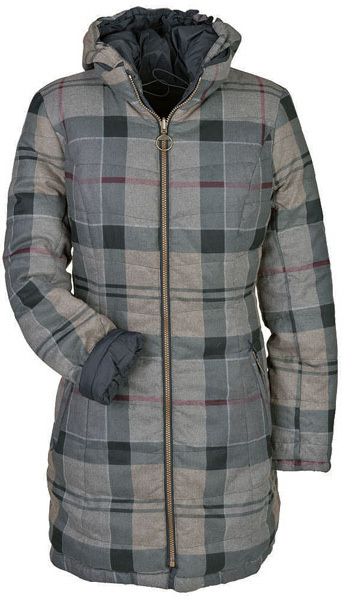 The first ladies collection is Winter Tartan. With Barbour’s family roots firmly originating in Scotland, it’s only logical that Tartan takes a significant role in their designs. 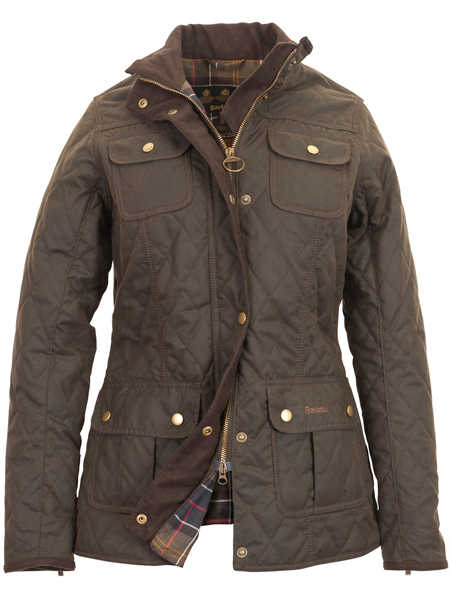 The Tartan linings of renowned Barbour classics are often one of the key features of authenticity and a much loved trademark detail. In this range Tartan steps into the limelight, pulls out the big guns, and takes on a much bigger involvement. 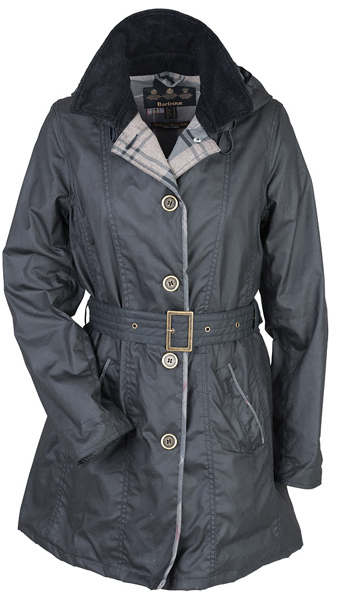 Barbour and leading tartan experts Kinloch Anderson developed the Barbour Dress Tartan based on the tartan from the Ayrshire District, where the Barbour family name originated in the 13th century. 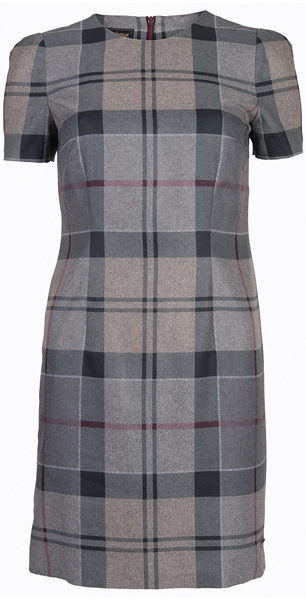 In the ladies Winter Tartan range you will see the Dress Tartan take on a new colourway, which adds richness to the signature check. It incorporates a smooth black and mocha base with soft contrasting rosewood and pearl highlights to create a subtle, muted Tartan that’s perfect for Autumn Winter. 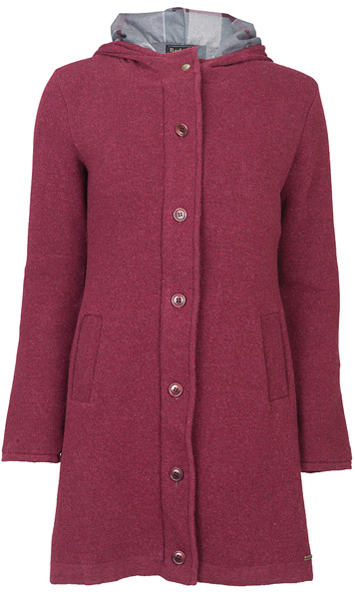 You’ll find it solid over some pieces, as the lining in others and as a tiny detailing along cuffs and plackets too. 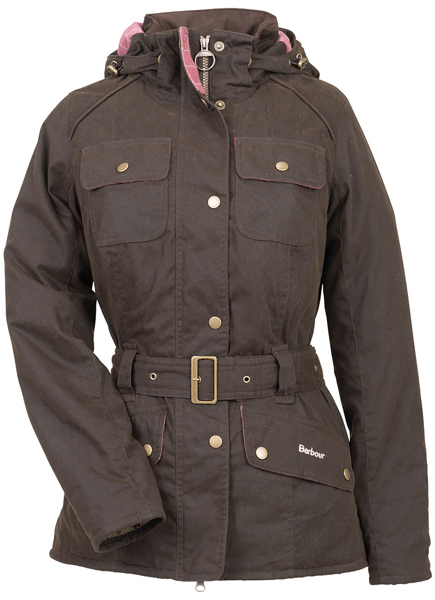 At Barbour’s heartland is their equestrian heritage; Barbour epitomises country lifestyle clothing, and to do this well it must emulate all British Countryside pastimes. 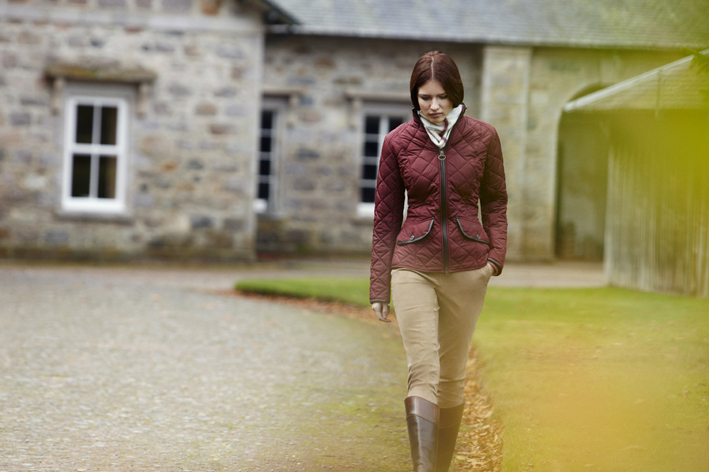 This is exactly why Horse Trials reimagines Barbour’s equestrian archive for both participants and spectators, where being well turned out and smartly dressed is essential. 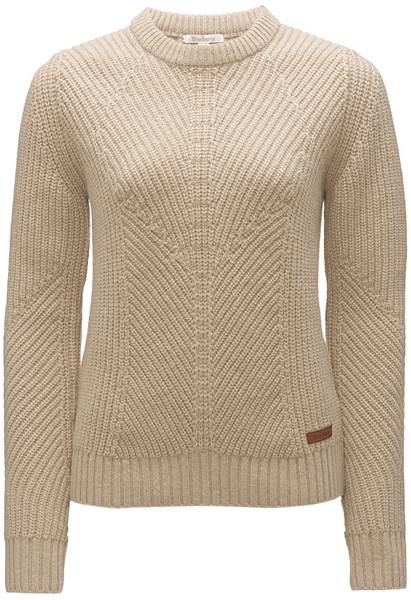 We see a successful translation of its characteristically clean lines and flattering shapes into an elegant, refined capsule of smart tailored wool tweeds, luxurious argyle sweaters and delicately tailored shirts. 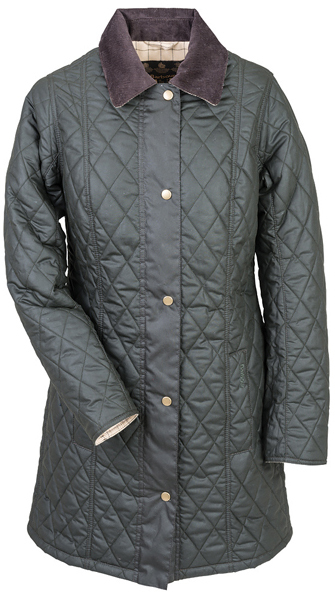 Exuding understated feminine glamour, the range is punctuated by authentic riding-inspired details, including Tattersall checks, elbow patches and Alcantara trims. 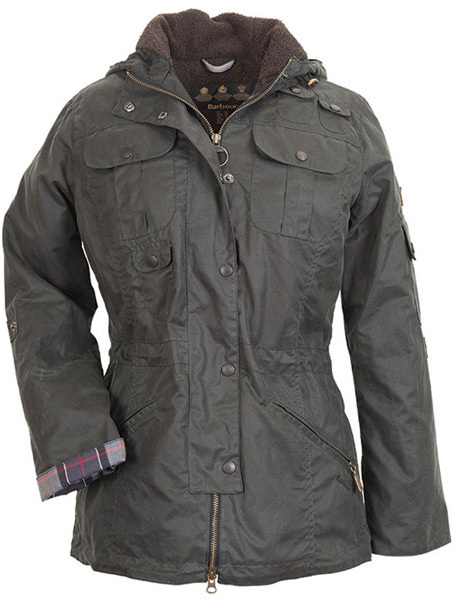 You’ll notice a theme here, Barbour have lots of fingers in lots of heritage-pies and Ursula is based on Barbour’s… military heritage! 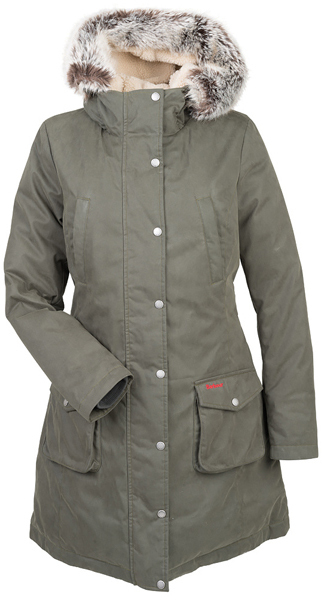 In the 1940’s Captain George Philips, of the submarine HMS Ursula, adapted Barbour’s one piece motorcycle suit into a jacket and trousers called the Ursula suit; it became standard issue for all submariners during the Second World War. Celebrating this heritage, (this word’s beginning to lose meaning!) 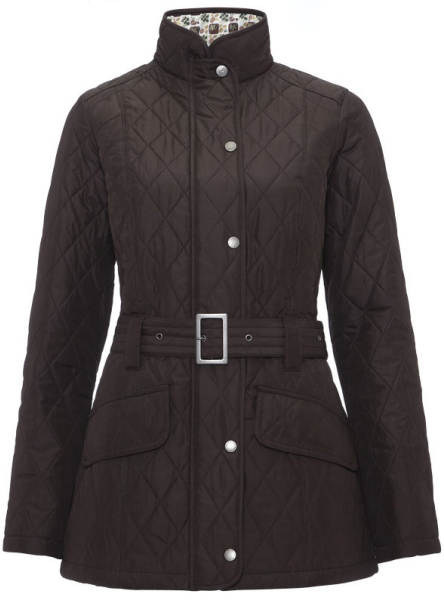 the Ursula collection aims to provide protection, warmth and sophistication and style by the bucket load. Wow, William Morris is really going strong here. 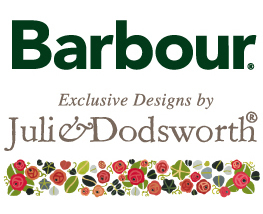 For about 5 seasons now, Barbour have teamed up with Morris & Co. to create classic items with carefully chosen, exclusive William Morris prints. This year we see some beautiful new designs and also a few dashes of rich velvet to compliment the finishing touches. William Morris (1834-1896) was a famous artist, decorative visionary, philosopher and political theorist. He was one of the most outstanding and influential designers of the Arts and Crafts Movement and through his company, Morris & Co., he produced some of the most fashionable and exciting textiles of his era. His legacy continues today with Morris & Co. producing authentic versions of his original designs alongside new interpretations, with companies like Barbour, to create up to date fabrics with timeless appeal. 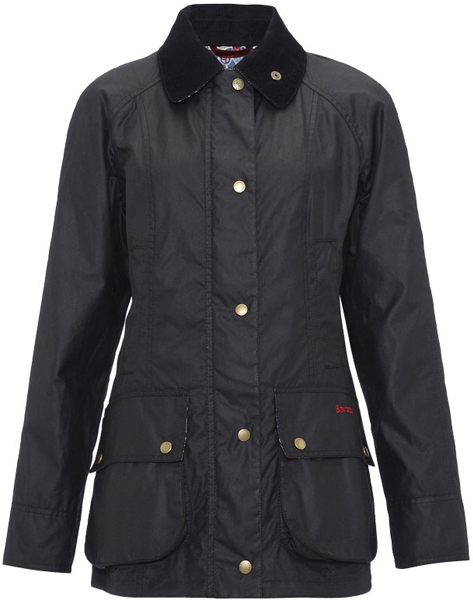 As mentioned earlier, Barbour epitomises country lifestyle clothing; all aspects of the countryside influences the style and practicality of this capsule, ensuring the foundation of the Barbour brand is catered for in every facet. 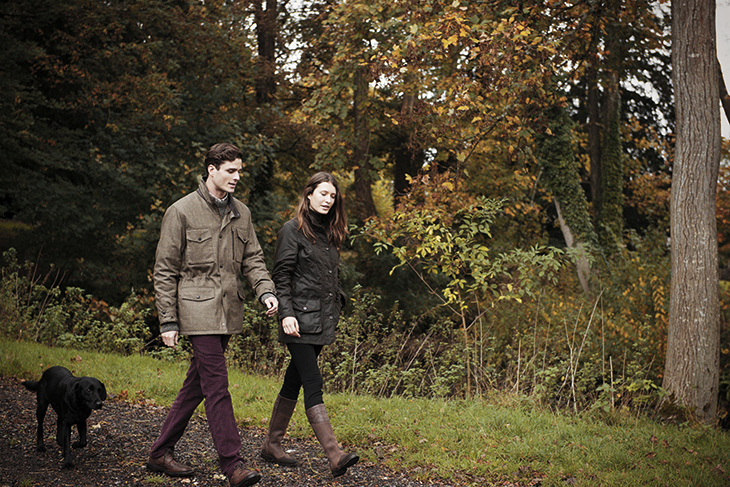 The British Countryside was the making of Barbour, that’s why it is firmly rooted in their core values and high on their list of influences. 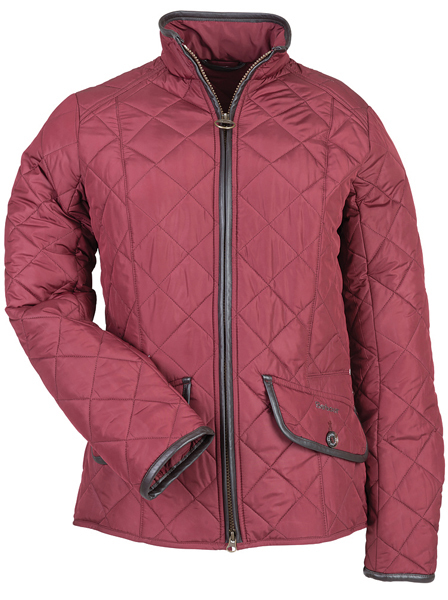 The intention of this range, other than to home some of the most iconic wax jackets, is to conjure up images of long walks in the great outdoors, harnessing nature’s autumnal colours and using them in traditional, timeless and practical creations. Long live the Classic Country Collection! 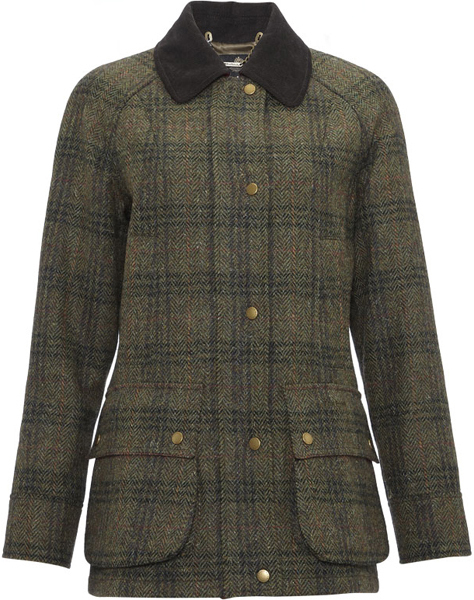 Tweed originated in Scotland in the 18th century among the small farmers and labourers, and as we all know Barbour have a Scottish HERITAGE! Traditionally a coarse cloth, it was only in the 19th century, when it was adopted by the landowners, that it became fashion. 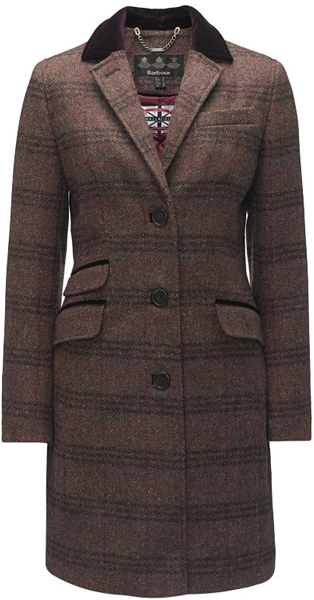 They would commission special tweeds known as Estate Tweeds for the owners and staff living and working on the estates, sort of personalised tweed that signified which Estate you were from. A hard working country cloth, the Estate Tweed proved to give excellent camouflage for gamekeepers and workers, enabling them to blend into the surrounding colours and mountain scenery. 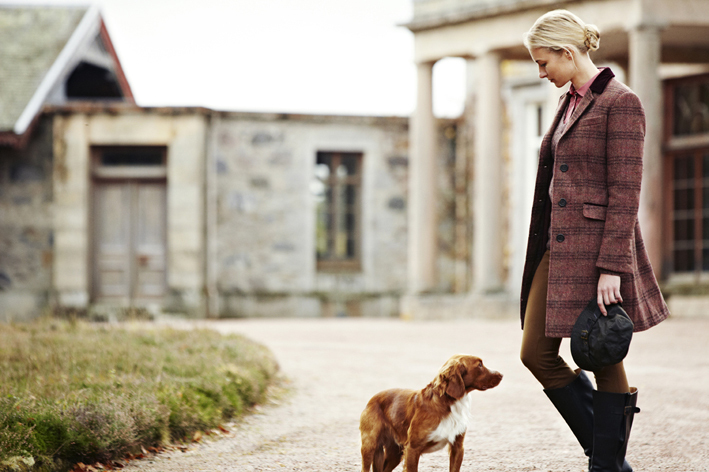 The Estate Tweed collection celebrates Barbour’s long-standing association with tweed, taking its inspiration from Barbour’s heartland, the county of Northumberland and the rich colours that make up the dynamic Northumbrian landscape. 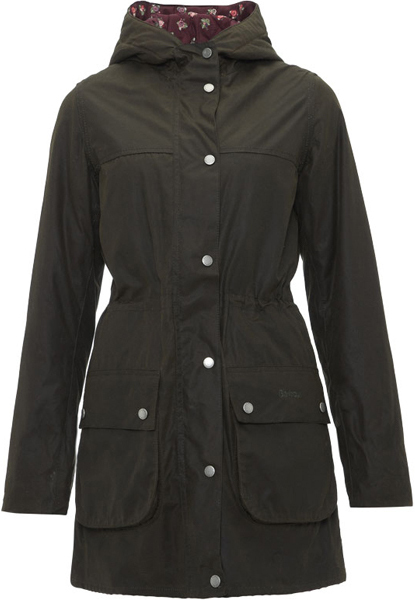 Making her way into a second season collaboration with Barbour is Julie Dodsworth with her British Waterways Collection. Inspired by all things connected with Britain’s canals and rivers, Julie creates beautiful bespoke prints based on inspiration from her cherished home and Narrow Boat, Calamity Jane. Julie’s distinctive styles define the festival of colour associated with the richness of the British Waterways community, honouring the traditional patterns that celebrate this heritage. 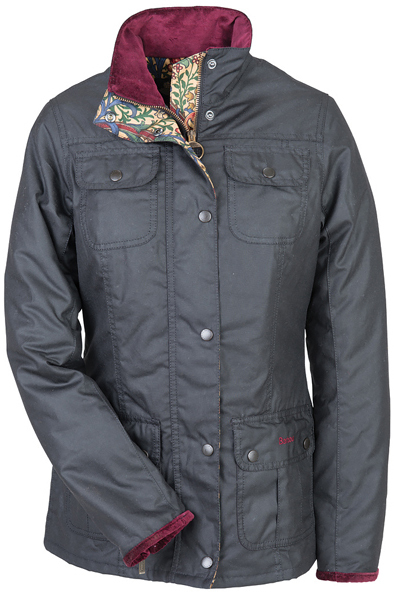 The designs reflect the enjoyment the British Waterways bring not only to boaters and cargo, but also to those who love to walk, fish and simply watch canal life. 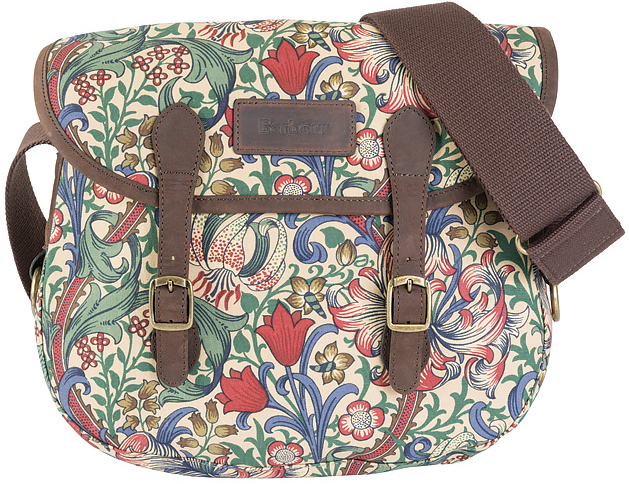 The rich garden of colour embraced by Julie conjures up the dream of strolling along the beautiful canal side towpaths. 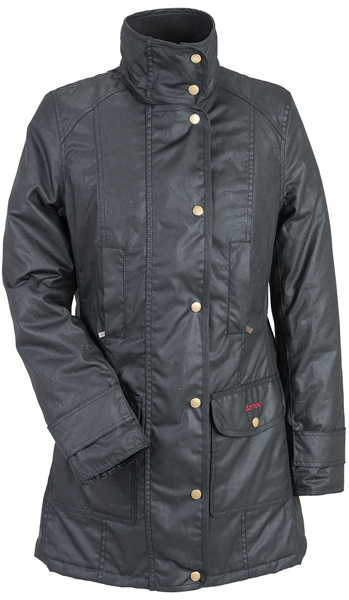 Keep a look out as these Barbour items all start coming into stock, if you want to know about new deliveries sign up to our newsletter – also, all new sign-ups are entered into a prize draw to win a Raymond Blan frying pan worth £45, so you’ve got nothing to lose! 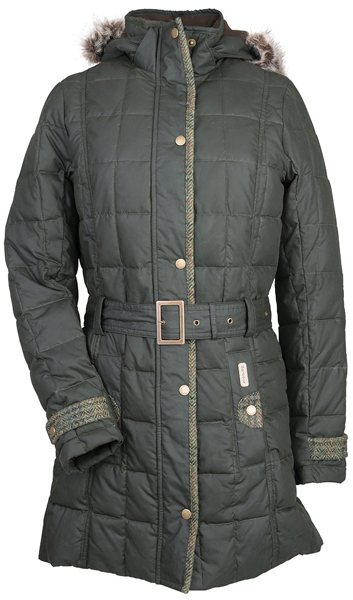 Autumn Winter 2014/15, barbour, Barbour Ladies Clothing, Barbour Ladies Collections, British Waterways Collection, Classic country Collection, Country Clothing, Estate Tweed Collection, Horse Trials, New Season, Ursula, William Morris Collection, Winter Tartan. Bookmark. A guide to your perfect suitcase!